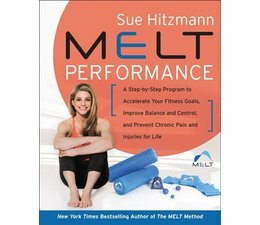 This long-awaited follow-up to the New York Times bestselling The MELT Method introduces a unique, scientific-based proactive training program for improving overall balance, performance, and control while preventing pain and injury. Are you an athlete facing constant injuries that hold you back from achieving peak performance? Are you someone who wants to stay fit, but are dealing with aches and pains that make it more difficult to work out? Do you want to exercise or train without being sidelined by stress fractures, strained ligaments, and painful joints? If you answered yes to any of these questions, you need MELT Performance. The conditioning you do to stay in shape and perfect and improve performance-running on a treadmill, doing squats or bicep curls, practicing our backhand, even doing downward dog-requires repetitive movements. Yet 80% of orthopedic injuries are the result of repetitive motion, not trauma or accidents. 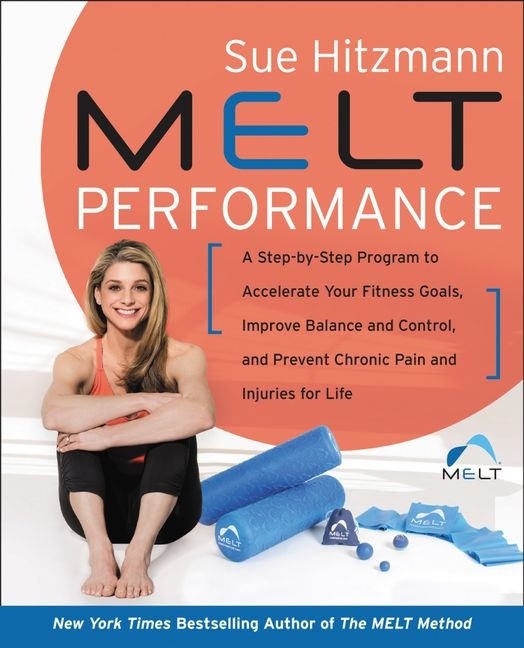 In MELT Performance, educator, manual therapist, and exercise physiologist Sue Hitzmann introduces a revolutionary program centered on neurological joint stability or Neurostrength, that will revolutionize your health and performance. The foundation of MELT Performance is stability. To stay injury free, our joints must stable before we do repetitive motions. Acquiring stability allows the body to respond to the demands of motion. It's the way we were designed to function-and allows us to move more efficiently, improve coordination, and save our joints. Knowing how to check in, restore, and reintegrate joint stability before it's compromised gives an unparalleled advantage to anyone who trains hard to perform at their best. Hitzmann's techniques are proven to work-they're already used by world renowned professional athletes and fitness enthusiasts. If you're ready to improve your performance and prevent injury, MELT Performance is essential no matter what sport or activity you pursue. MELT Performance includes black-and-white instructional images throughout.